Much like clockwork, the NJSIAA announced on Thursday evening that Christian Brothers Academy has once again won the ShopRite Cup for best non-public athletics program in the state. 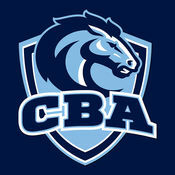 It is the third consecutive year that CBA has topped the standings and ninth time in the 14-year history of the award. 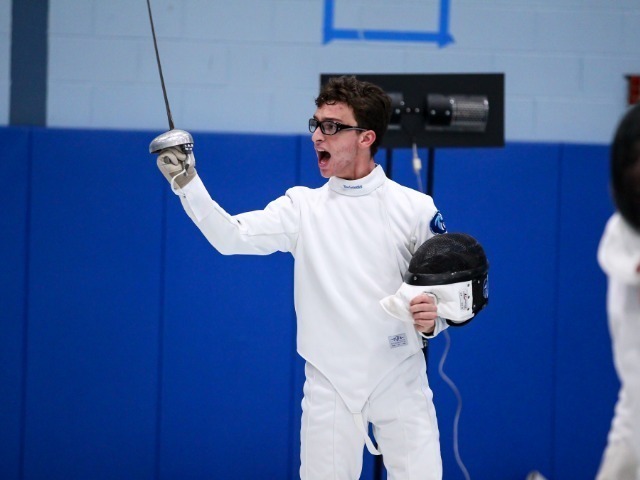 The ShopRite Cup is determined through a points system designed by the NJSIAA, which rewards schools for high finishes in NJSIAA-sanctioned conference and state events. 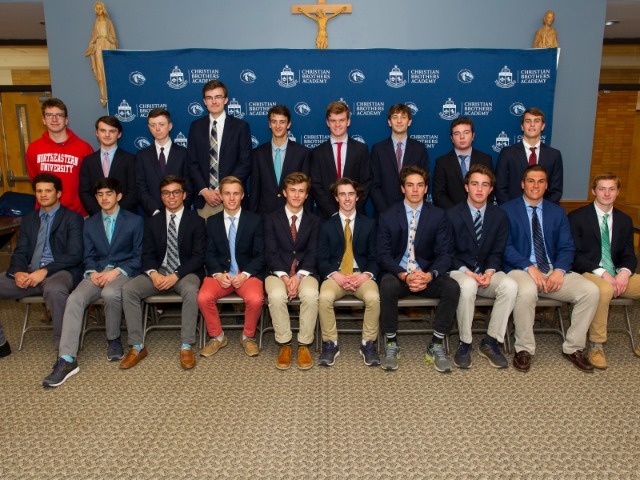 All sports at CBA are governed by the NJSIAA, except crew, rugby and sailing which have independent governing bodies. 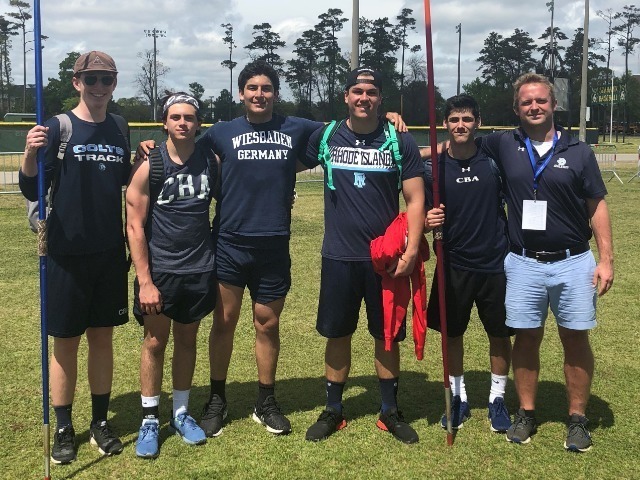 In addition, CBA earned points in both the winter and spring seasons for having zero ejections across all sports during those seasons. Christian Brothers Academy previously won the ShopRite Cup in 2004 (inaugural year), 2005, 2006, 2011, 2012, 2013, 2015 and 2016. 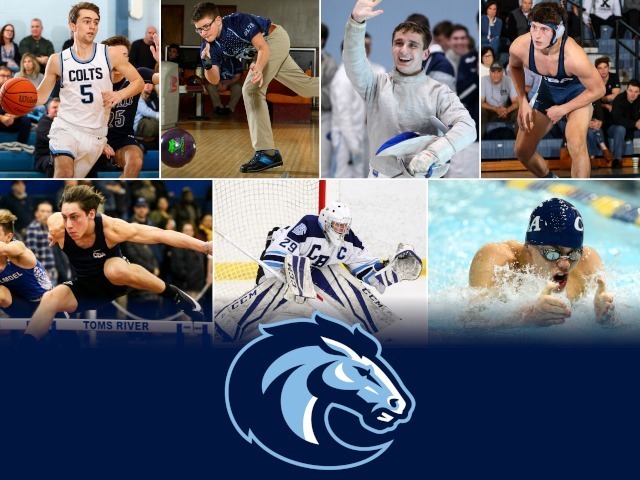 For more on CBA Athletics, follow the Colts on Twitter @CBAColts and Instagram @CBAColts.